BUFFALO, N.Y. — BUFFALO, N.Y. (AP) - People with direct knowledge of discussions tell The Associated Press the Buffalo Bills have agreed to sign tight end Tyler Kroft, running back Frank Gore, cornerback Kevin Johnson and center Mitch Morse. The people spoke on condition of anonymity Monday because the signings won't be official until the NFL's new year begins Wednesday. 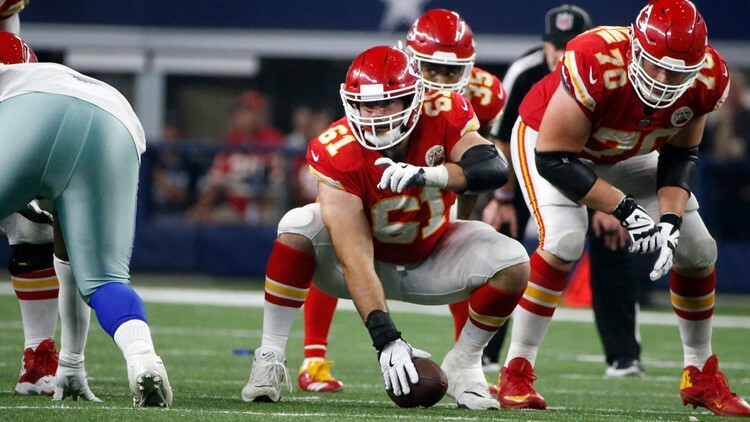 Morse fills an immediate need in upgrading a patchwork offensive line that featured a revolving door at center after Eric Wood retired due to a career-ending neck injury. Morse spent his first four seasons in Kansas City, where he started 49 games. Kroft agreed to a three-year contract that has a potential value of $21 million, one person said. He spent his first four years with Cincinnati and fills an immediate need on a Buffalo roster that currently features one tight end, Jason Croom.